Welcome to the Northglen manufactured home! This beautifully designed home has plenty of space for a young family or makes a comfortable option for a retired couple ready to downsize. The contemporary layout of the mobile home visually combines the roomy living room with the open and inviting kitchen and dining areas. This large area offers versatility, as you can eat a quick breakfast at the raised snack bar or relax with your evening meal at the dining room table. 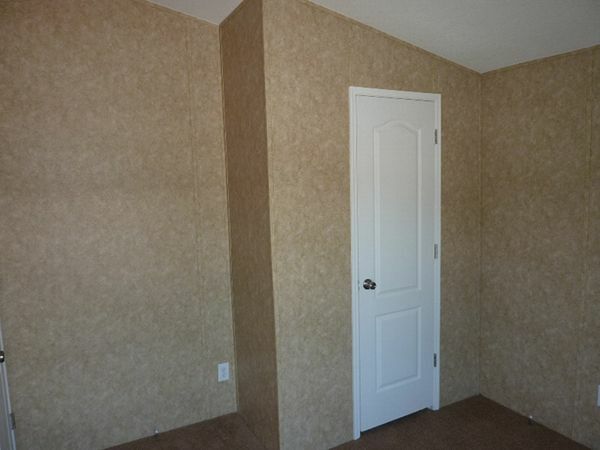 Privately tucked at the far end of the mobile home, you find the spacious master bedroom and bath. There is even a separate utility room with its own entry. You and your guests will appreciate the convenient second bath located just off the living room and second bedroom. 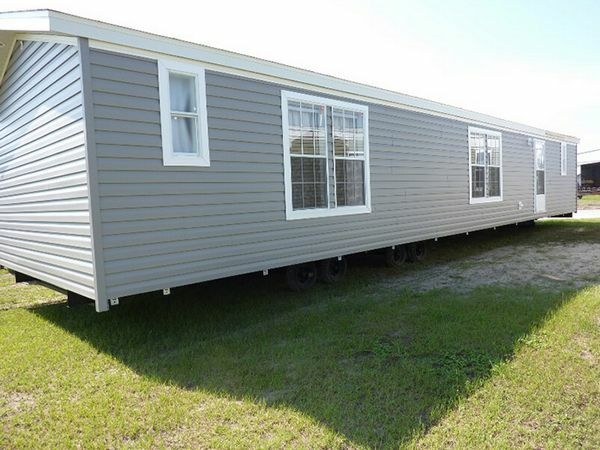 The contemporary design of this manufactured home makes it perfect for busy, modern lifestyles.